The problem is that flu viruses mutate all the time. They mutate as they circulate among people, and they also mutate in the process of using them to make vaccines — which can make the vaccine less effective than it should be. These changes help explain why people need a new flu vaccine every year. 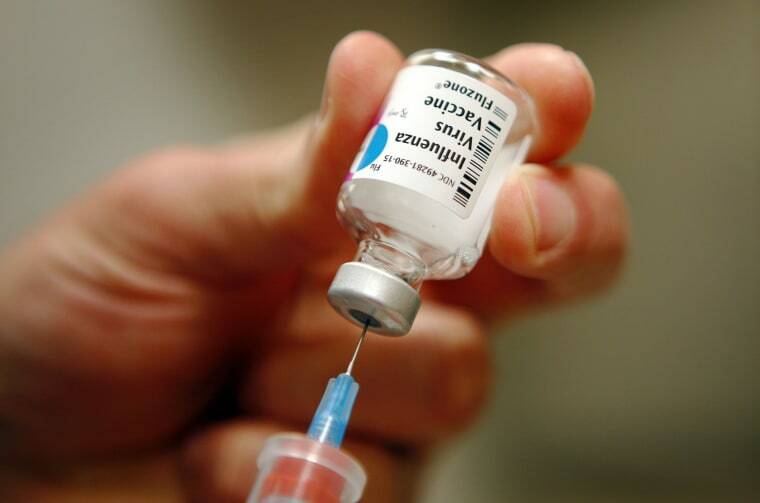 The vaccine should work against various strains of influenza, something that current vaccines cannot do. Right now, the annual flu vaccine is a cocktail that protects against either three or four different strains of flu. A so-called universal flu vaccine would protect against many or even all strains of flu and would, ideally, protect people for longer than just one year. This new approach may also work against other viruses, the researchers said. “Using some neat genetic engineering, the researchers were able to generate a severely disabled virus that was still able to infect animals without causing symptoms, even at really high doses,” said molecular virologist Jonathan Ball of the University of Nottingham, who was not involved in the research. "Crucially, this virus was able to provoke strong immunity – much better than an existing disabled flu vaccine virus - that could protect against infection by different strains of influenza virus. A vaccine that can produce potent and cross-reactive immunity should be able to protect us against the different strains of virus that emerge in new seasonal influenza epidemics, something that current vaccines struggle to do." It takes a long time to develop new flu vaccines and what works in animals may not work in humans. There are several different types of flu vaccines on the market now, but none can protect against multiple strains of flu. Every year, some doses of flu vaccine get thrown away.